New York (October 22, 2013)  Sumthing Else Music Works, the premier record label dedicated to licensing and distributing video game soundtracks, presents ZOMBIE SQUASH Original Soundtrack featuring the heavy metal instrumental score from ACW Games tongue-in-cheek mobile game for iOS and Android. 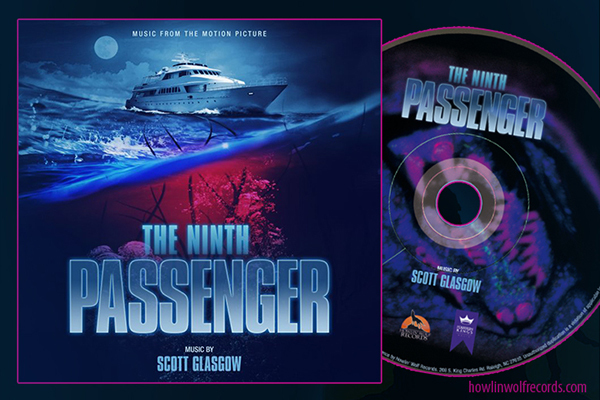 The original soundtrack is written, performed and produced by Billboard-charting heavy metal musician and producer Roy Z (Tribe of Gypsies, Judas Priest), and features the voice of George A. Romero, the iconic director of Night of the Living Dead, universally recognized as the Godfather of zombies. ZOMBIE SQUASH Original Soundtrack will be available for digital download at Sumthing.com on October 29. Best known for his production work with metal artists such as Judas Priest, Sepultura and Sebastian Bach, Roy Zs credits include Priest's album Angel of Retribution which debuted at #13 on the U.S. Billboard chart. 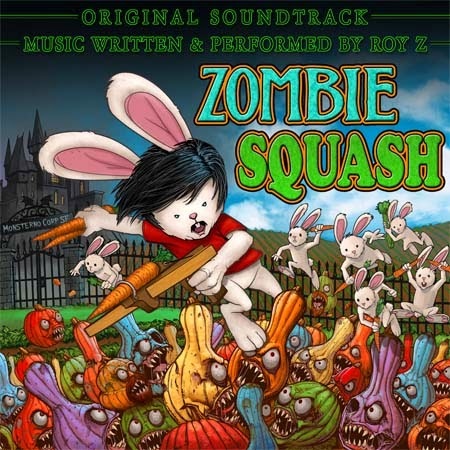 The ZOMBIE SQUASH soundtrack features Roy Z's signature shred guitars, bass and keys, while fellow bandmate Dave Moreno (Tribe of Gypsies) provides the bombastic drums. The album is mastered by Andy Horn (Rob Halford, Sebastian Bach). ZOMBIE SQUASH is a world where plants and vegetables like turban squash and pumpkins turn into zombie squash spawned from the evil experiments of Dr. B. E. Vil (George A. Romero), owner of a controversial bio-chemical, genetics company Monsterno Corporation. ZOMBIE SQUASH is a tower defense style game where you play as Jack Stompingtail, a fearless rabbit who fires carrots, zucchini and other garden ammo at the zombie squash onslaught! The player has to try and stop the zombie squash from taking over the world. A fun-for-all ages action game, ZOMBIE SQUASH is available from iTunes, GooglePlay and Amazon.com. HD tablet versions of ZOMBIE SQUASH are also available for the iPad and Kindle Fire. An expanded version of the game featuring more music, more Zombie Squash and more levels will also be available for purchase on October 29. For more information visit www.zombiesquash.com. Just Announced, what is not to love everything around this screams "ZOMBIES"!